A day full of challenges and encounters, all in an exceptional setting. The third edition of the TITE Trophy will take place all day on Saturday 18th May 2019. For those who wish, a walk in the Calanques de Marseille will be organized on Sunday, May 9th. The Trophy is located on the Luminy Campus in Marseille, which has the particularity of being located in the heart of the Calanques. For people living in France who are reluctant to face the distance between them and Marseille, a co-training system has been set up for the TITE Trophy. A practical and cheap solution to be able to participate in the Trophy! Each participant forms a team to participate in 1 trophy competition that will last all day on Saturday. On each of the challenges, the students challenge each other. A point system is set up according to the results of the tests. At the end of the day, the winners of the challenges are announced and a prize giving ceremony is held. what are the objectives of the tite? The objectives of this event are to promote competitive university practice but also to encourage meetings and exchanges between the various participants and actors. Students are given priority to participate in the TITE Trophy. Each team must have at least 1 student. 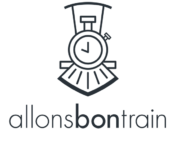 How many participants should form a team? The number of participants depends on the competition chosen. People who are not enough to form a complete team can contact the TITE team directly to try to form a “surprise” team or to join an existing team. 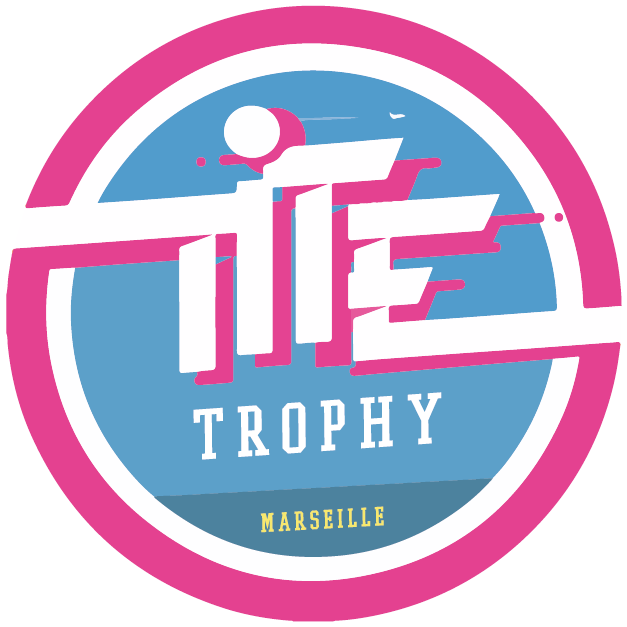 The TITE is a project led by the Sports Office of the Faculty of Sports Sciences of Marseille ; carried out in partnership with the University of Aix-Marseille, the Regional University Sports Committee and a large number of student associations in Aix-Marseille.